BlueprintCheckout — Valerie Kolick, M.A. SERIOUSLY, THAT'S LESS THAN A BUCK A DAY OVER A YEAR. 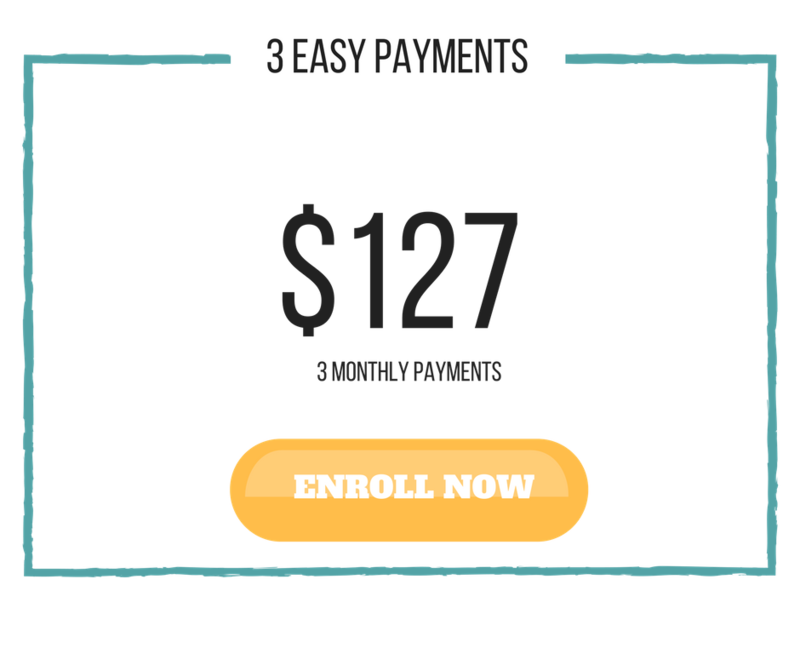 Just click the 'ENROLL NOW' button below the payment plan that works best for you. You'll be taken to our Paypal secure check-out page, where you'll enter your name, phone number, address and payment method. Once you hit submit, you'll be taken to a thank you page that will give you the link and passcode for the course so you can immediately get started! LIFETIME ACCESS TO THE BLUEPRINT - YOU CAN REVISIT ANYTIME! HOME ORGANIZATION TRAINING WITH LISA K. WOODRUFF! VALUE OF OVER $6,000 for ONLY $350! Click the button below to get started and change your life forever! We're here for you - just click the buttons below to shoot us an e-mail or chat with us on Facebook Messenger.